Loren Cole delivers catchy melodies alongside lyrics that search for meaning through a heartfelt perspective. 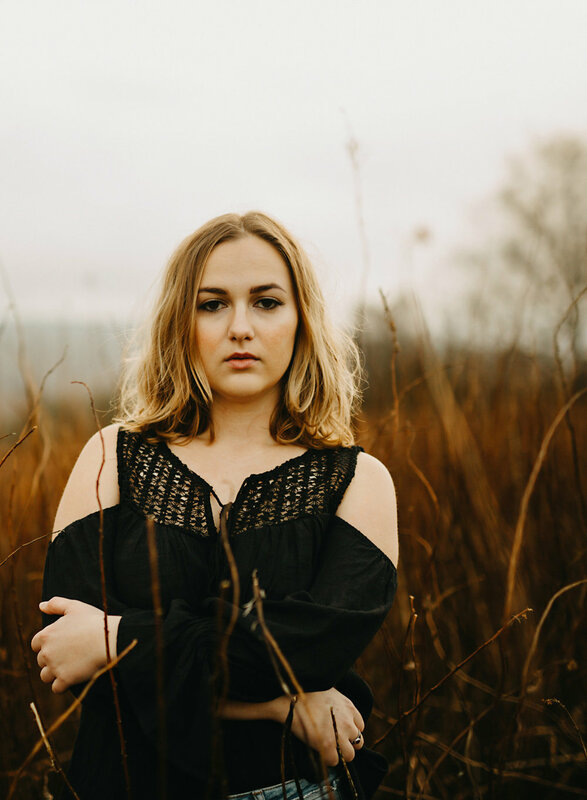 Drawing inspiration from songwriter classics like Carole King and Bob Dylan, Loren’s music is comparable to the likes of Jason Mraz and Brandi Carlile. This year, Loren preps for her debut album, For the Sake of Being Honest, scheduled for release May 2018, with her first single, “Often” due February 9th. Loren and her team can't wait to hear from you! Hear new music first! Sign up for Loren's newsletter below and gain instant access to an exclusive preview of her new album.